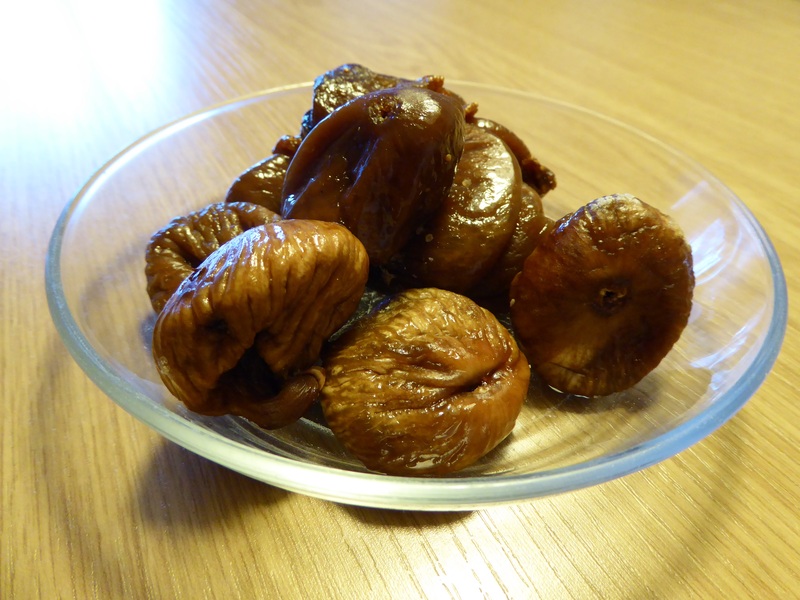 These are little shrivelled fruits often dusted with sugar (the fig dainties pictured forgo this accessory). Succumbing to the powerful temptation of a dried fruit dainty produces a thrilling, impish, almost minx-like sensation akin to the buzz one feels when engaging in a mild act of thievery. Do not feign innocent confusion, you are more than familiar with the devilish guilt-tinged chest fizz of plucking a foiled sweet from a forbidden box. You are as guilty and wicked as anyone— you are. Look now, there is something undeniably criminal about nibbling a dried fruit dainty and it is the thrill of this crime that transforms revision from a tribulation into an exhilaration. In this non-alcoholic rendition of the daiquiri cocktail, all ingredients have been stripped away bar lime. It is nasty to drink, and the shock of its sourness triggers the fight or flight response. There is nothing more to say – the virgin daiquiri has nothing to recommend it – but you may find the song beneath to be somewhat relevant. 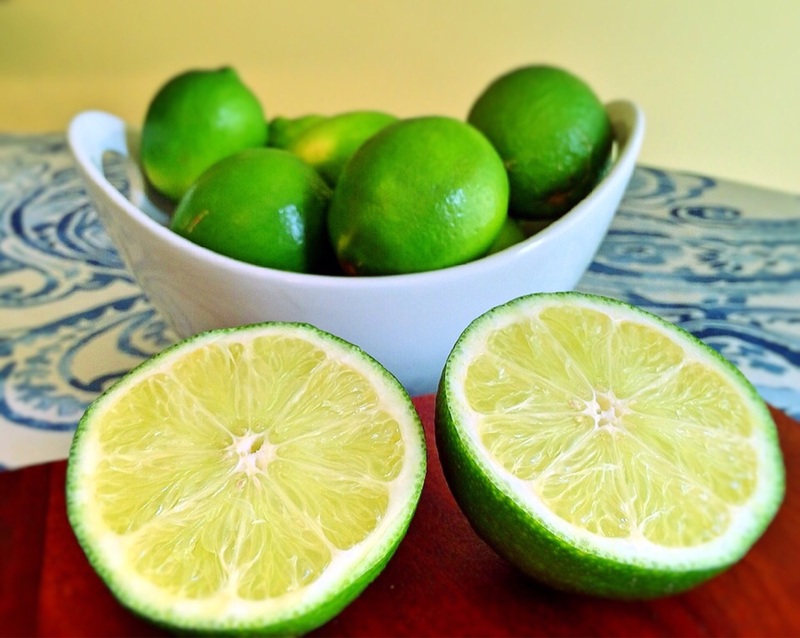 Gather five limes and rinse ‘em. Pulp ‘em. Glug ‘em, no wincin’! Now, I have never been fond of this ditty. Whilst I agree that there is a certain charm to its simplicity, an air of imbecility hangs about it and this characteristic shouts louder than any redeeming qualities that the tune’s admirers might claim it to possess. I would also add that ditties are adored by all dunces. This is the truth of the matter and reason enough to look upon the couplet above with disfavour. Before I begin my revision, I set down upon my desk a great black pan host to a vast amount of simmering paella. I hate the dish. It is known to my body not as a friend but as a poison. In fact, as far as my body is concerned, it would be all the same to position on my desk a coiled python ready to spring, ready to kill. 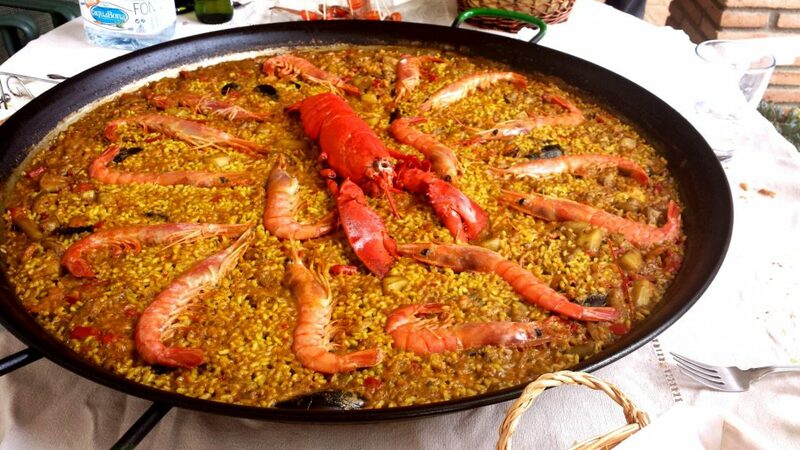 Due to past traumas (the details of which are not fit to be related here) my brain interprets paella as lethal. From my selection you may begin to perceive what it is that I hope to gain from my refreshments… Crime, lime, poison. These three things each serve to instil in me the utmost degree of alertness. I have no doubt that fruit dainties, virgin daiquiris, and paella are largely responsible for my tremendous academic success. It would do you well to follow suit and allow these three refreshments to pave you a path towards first-class honours. Morning: Visit a local market and fill a brown paper bag with dainties until bag becomes heavy with snack-weight. Carry cargo home over one shoulder. Mid-morning: Pulp lime into five glasses. Here are today’s daiquiris. Afternoon: Revise with vigour, making effective use of refreshments. Moonlight: Mild acts of thievery.